Why did Jennifer Berry, Bronx mom throw newborn baby out 7th floor window? 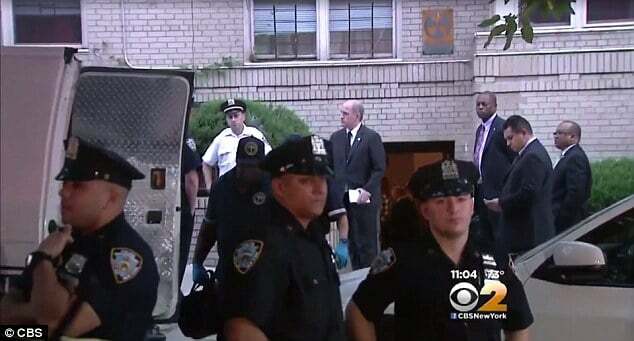 Why did a Bronx, NY mother throw her newborn baby out of a 7th floor apartment window? 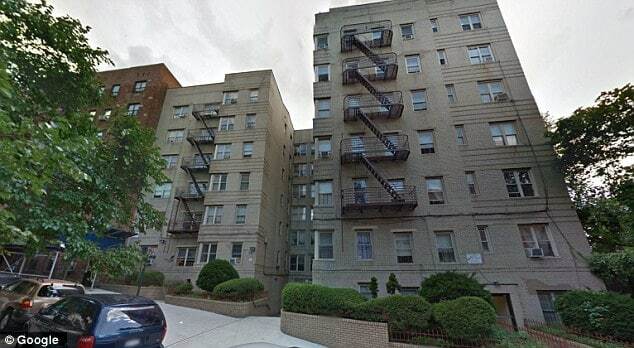 Investigators have arrested Jennifer Berry, 33 a Yonkers, Bronx woman after she threw her newborn baby out of a 7th floor apartment window Monday afternoon. Charged with with second-degree murder and manslaughter, authorities have told medical tests showed that the child was alive when she was tossed out of her boyfriend’s bathroom window into the courtyard below. Prior to her formal arrest Tuesday evening the mother insisted that the child was stillborn. 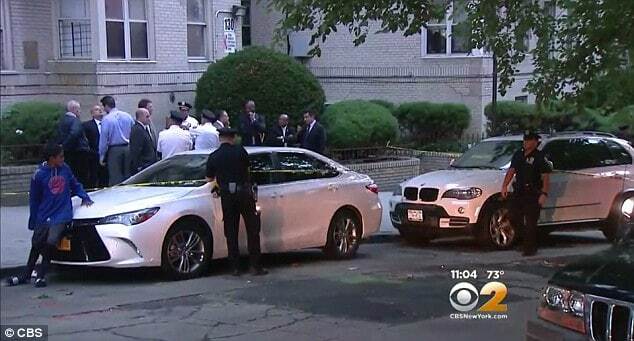 According to a report via the nypost the city’s Medical Examiner concluded that the infant was still breathing in the University Heights apartment when the child was thrown to its death. The finding led to authorities ruling the newborn’s death a homicide. The dead baby was discovered by the wife of the building’s superintendent whilst she was taking out the trash. The infant’s umbilical cord was still attached. Cops were called to the scene around 2:45 p.m.
After having tossed out her newborn, Berry’s boyfriend, 28-yearold Giovanni Johnson, discovered Berry sitting in the shower next to a pool of blood. Johnson told cops he asked if she was pregnant, with Berry replying that she’d had an abortion about four months ago. Neighbors said they only saw the woman periodically but that the baby’s father lived in the building with his mother and a toddler son from another relationship. Cops determined that Berry’s boyfriend was in another room when she threw the child out the window, only discovering his newborn child had been discarded after authorities arrived at his mother’s apartment. To date authorities have not told of a possible motive as to why Berry resorted to abandoning the baby and whether she was aware that it would only be a matter of time that the dead baby would be discovered by passerbys? Also of question is if the new mother was aware that the child was still alive when she tossed it and why for that matter she resisted disclosing she had just given birth? During questioning, Berry’s mother said her daughter used to work for Child Protective Services.